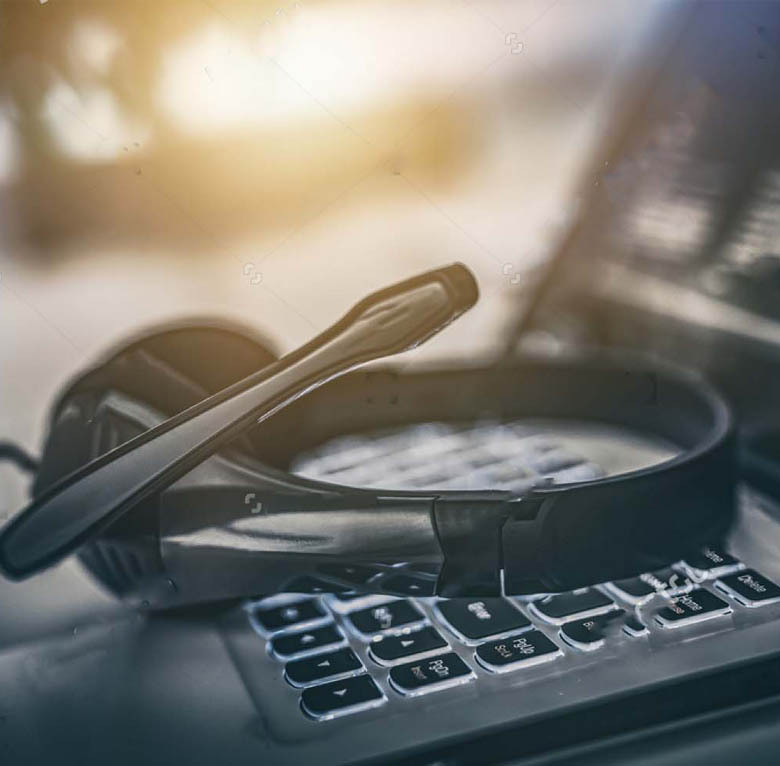 When phone communication is vital to your business operations and growth, you need a phone system back up plan to maintain your company’s productivity. Voice Over Internet Protocol is a reliable business phone alternative. Our cloud-based system provides consistent, secure phone service. It allows you to stay in touch when your traditional business phone lines are inoperable or inaccessible. Grey Matter VoIP is a convenient, cost-saving backup for your business phone system. That might not seem important if your phone service is always available when you need it. When a temporary phone outage has the power to slow down your business, Voice Over Internet Protocol is a reliable alternative. We partner with Amazon Elastic Compute Cloud (EC2) to bring you a reliable cloud-based alternative to your business phone system. Grey Matter hosts your VoIP service and provides 24/7 access. Your phone service is secure and economical. It’s a smart choice when a disaster could disrupt your business productivity. Disasters happen. Even if you prefer not to think about bad outcomes, you must plan accordingly. VoIP phone service anticipates disaster so you don’t have to. We maintain and monitor your VoIP system and it’s there when you need it. A Voice Over Internet Protocol business phone service does exactly as the name describes. It uses the internet to transmit your voice wherever it needs to be. VoIP lets you call your customers, partners, and employees all over the world. Grey Matter VoIP is cloud-based but it’s not just any cloud. Your calls flow through Amazon Elastic Compute Cloud EC2. It’s expansive and flexible enough to accommodate your phone or computing needs. Amazon Cloud sets security as a high priority. When you make a call from Connecticut to Japan, your phone provider bills you one way or another. VoIP service frees you from international phone charges. Your calls travel over the internet so you pay no additional rates or upcharges.